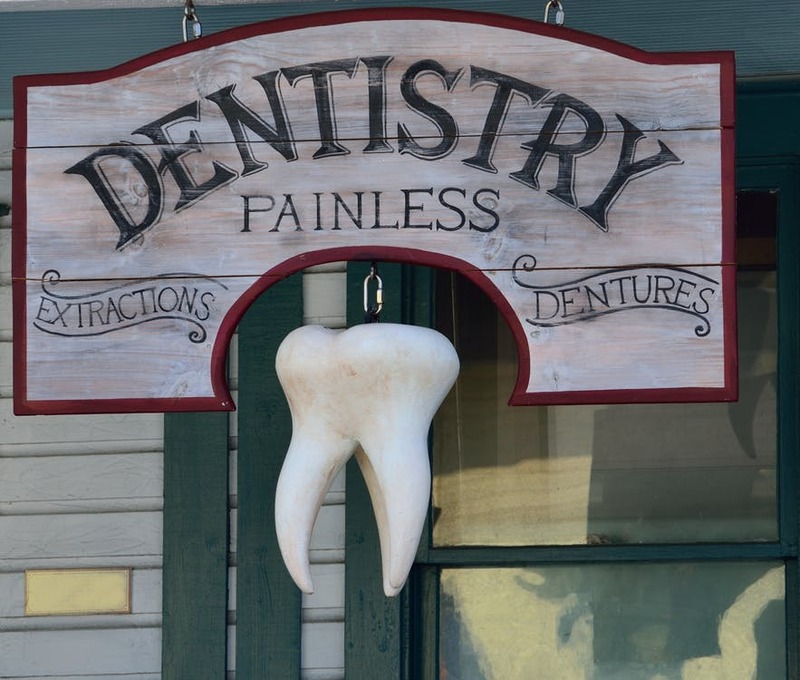 Dentistry has a long history of almost accidental advancements. This often leads you to consider some of the initial practices as barbaric until the application can be more refined. Here are some of the steps that led to implant technology being developed for your use. Scientists discovered that early civilizations used a crude form of an implant device throughout many different cultures across the ages. The Mayans appear to have implanted seashells into someone’s jaw. There are other instances of ancient Egyptians installing copper pegs and the Chinese used bamboo pegs. In the Celtic culture, there are instances of false iron teeth being used post-mortem to help with appearances. All of these cultures carry a common thread of finding ingenious ways around the problem of missing teeth. Titanium didn’t appear on the scene until the 1940s. The first successful implant of titanium wasn’t achieved until the 1950s by Dr. Per-Ingvar Branemark in Sweden through the use of implanted rods in the leg of a rabbit. Titanium was a new advancement over the older forms because the bone was able to fuse together to make it a more sustainable within your body. In 1965, he moved forward with this idea and completed the first successful dental implant. For that point on in dentistry, the focus became on how to improper the procedure to make it more widely accepted and easier for you to handle. New techniques of installation needed to be developed in order to limit the amount of healing that was required for you following for the procedure. 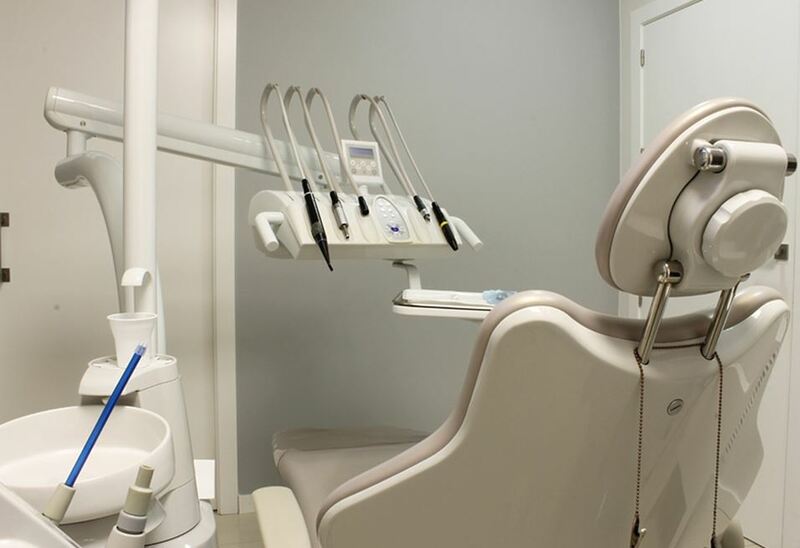 The use of titanium for dental implants didn’t start to gain traction until the 1980s when it became more widely accepted within the medical community itself. 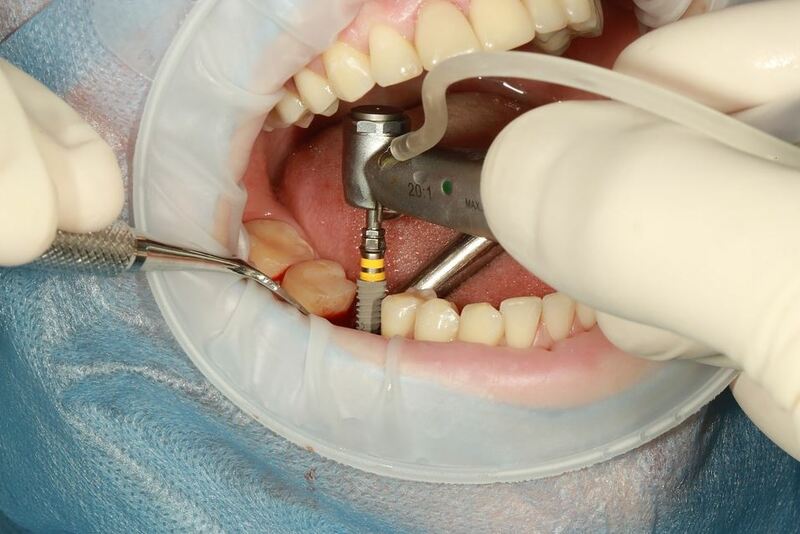 The concern with any type of implant is the longevity of its continued usage. Due to the fusing process between the metal and bone of your jaw, it makes it a longer lasting product for you. Other techniques, such as using a screw that’s been roughened, have enabled the process to be more streamlined and longer lasting. 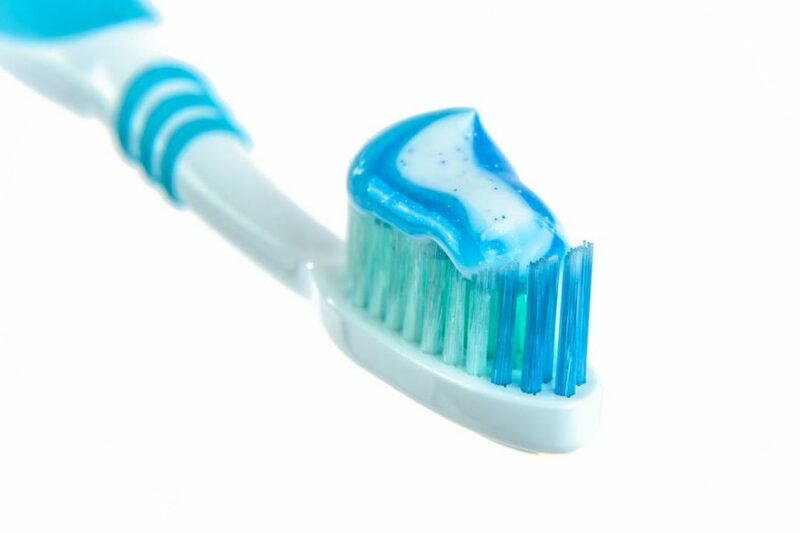 This enables you to enjoy looking as though your teeth are real for decades if you practice good oral hygiene. Dental implant technology has come a long way from the early conceptions in which the technology has its roots. This has given you more confidence in the procedure as well as an improved appearance for many years to come. How Do Dentists Successfully Install Dental Implants?